Sander Sporting Goods and ATV's Carries Top Brands like Traeger Wood Pellet Grills, ICEHOLE Coolers, Dakota Gun Safes, and LoneStar Utility Trailers. We stock parts and accessories for everything we carry. Also we can order parts for just about anything. 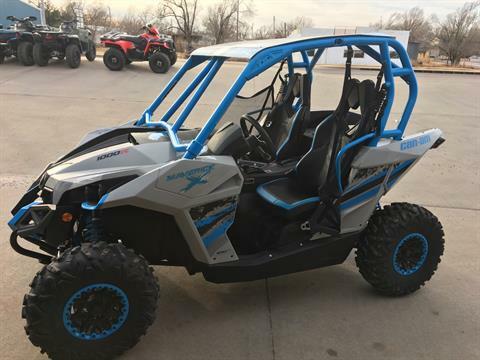 We have 21 Years experience in our full service shop and can work on all major manufactures like Honda, Kawasaki, Yamaha, Suzuki, and Arctic Cat. Sander Sporting Goods in Seiling is looking for A anpolarisd B techs. Wages & benefits depending on experience. Bonus when training is complete. Shop is air conditioned and heated. Be a part of a growing Christian company. Come by Sander Sporting Goods or fill out an application below.